Impact613’s Fourth Annual Valentine’s Charity Ball will be partnering with CHEO’s Neonatal Intensive Care Unit (NICU) Research Group. This research group improves care and outcomes for the hospital’s smallest patients, from extremely small preterm to critically ill babies. Money raised from this event will go towards supporting the research infrastructure needed to ensure that cutting-edge research can be completed to improve the lives of sick babies and their families. 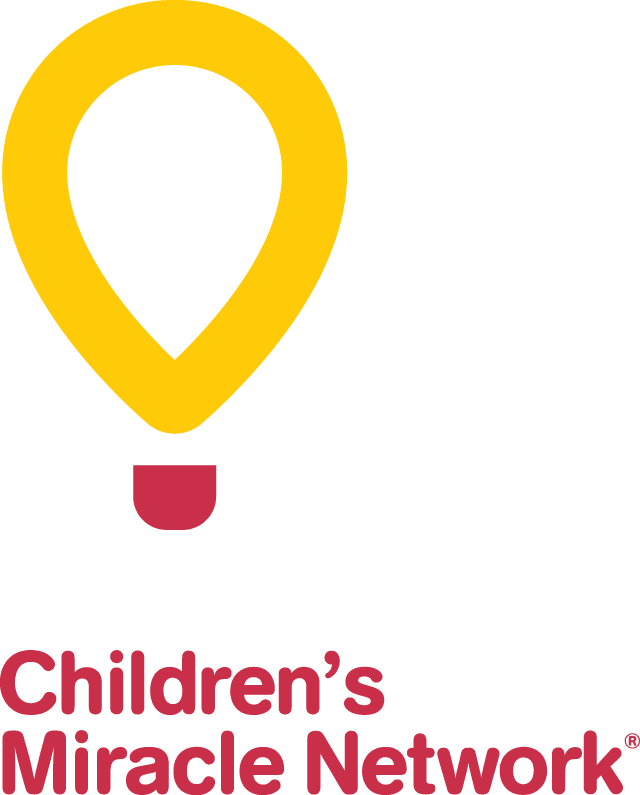 A portion of the net proceeds from ticket sales and sponsorships will directly benefit CHEO’s NICU, so you can ensure your gift is going towards a very important cause!